Is it that time to get the Siding, Deck, or Garage Floor Power Washed? Paisley’s Rental has the Power Washers that you need. 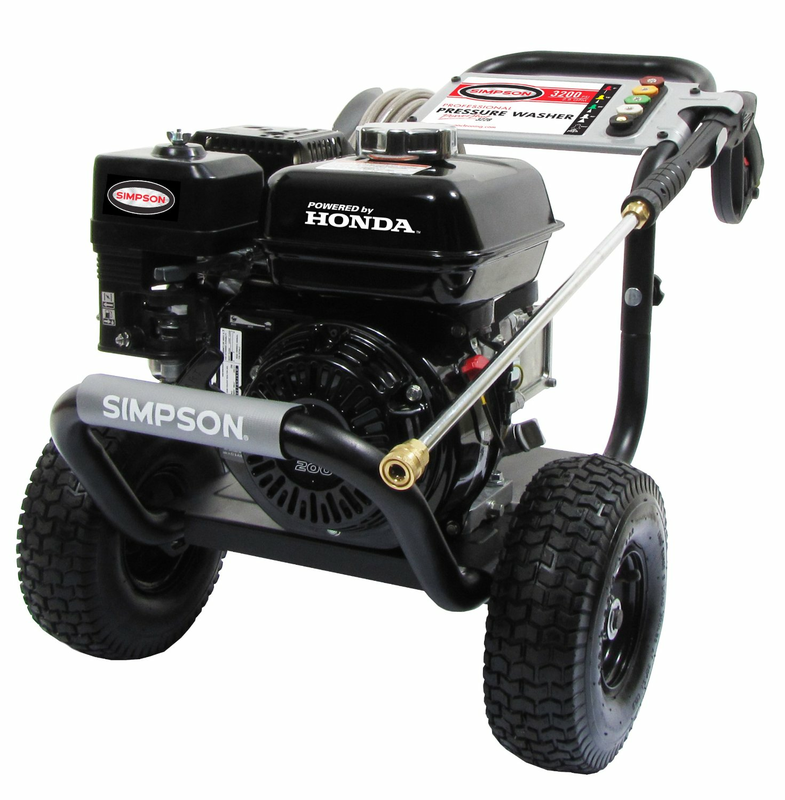 We have 6.5 hp, 11 hp, and even the 18 hp Hot Water Gas Powered; all come with wand and 50′ hoses. Call 740-344-3831 today for more information, or for pricing. With Paisley’s Rental, you can try before you buy! 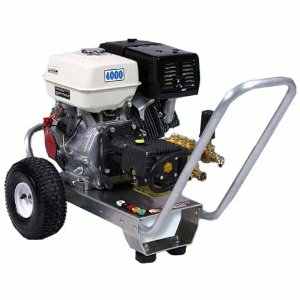 6.5HP. Come With Wand and 50' Hose. Height: 24" Length: 34" Width: 22"
13Hp. Come With Wand and 50' Hose. Height: 24" Length: 36" Width: 22"